To most people, artificial intelligence (AI) is represented in terms of robots with human-like similarities. Today’s reality is that of AI powering technologies and driving companies to complete tasks and make things easier. Companies are using AI more than ever, even for tasks that you may not consider. To understand how AI impacts your business, it’s important to understand exactly what artificial intelligence is. According to Merriam Webster artificial intelligence is, “an area of computer science that deals with giving machines the ability to seem like they have human intelligence.” These machines allow technologies to seem like they have a human element while improving the efficiency and consistency of the company. Below are five companies that leverage an artificial intelligence system to provide a better user experience for each user. As mentioned in a previous post on the impact of artificial intelligence, Google is using artificial intelligence to help their algorithms understand and learn. Google can use AI to make the results more accurate for each user, which provides a better use experience. 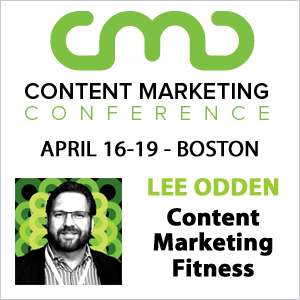 Google has always been focused on providing the best result for each user. Besides using artificial intelligence for their algorithms, Google is using the technology for the self-driving cars too. The goal of self-driving cars will be able to analyze the road ahead of it and make decisions in advance by learning from past experiences. The more experiences the self-driving cars encounter the more it can learn to make sure the people riding in the car are protected. 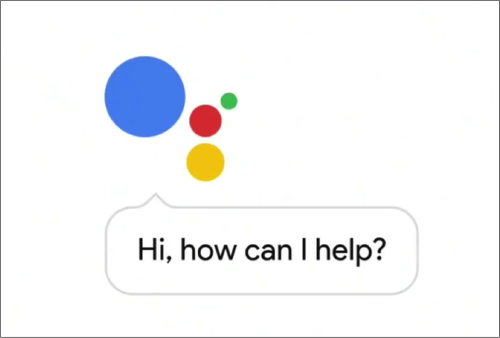 Lastly, like Siri from Apple, Google uses AI to help power its own personal assistant on smartphones. Google will use the technology to learn about certain locations a person typically goes to or eats at. Google also pulls in information from events and emails to show people the information they might want to see as quickly as possible. Google’s personal assistant over time while learn more about the user to help them find the information they are looking for as quickly as possible. 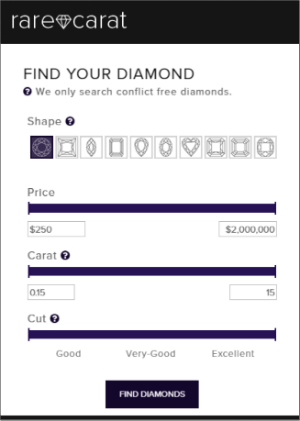 Rare Carat is a website that calls itself the “Kayak of Diamonds.” Rare Carat uses the IBM Watson technology to compare the price of diamonds across various online retailers. The technology allows users to find diamonds at the right price without feeling like they are paying too much if they happened to go to a traditional brick and mortar jeweler. Besides using the technology to find the best diamond, Rare Carat is looking into more AI options that would walk a user through the entire process, much like what you would find in the store. That AI technology would would act like a representative that would answer questions and concerns while someone is making the purchase. Under Armor leveraged IBM Watson to create a health-tracking app call “Record.” Record is an app that will track and analyze workouts, sleep data, and nutrition, while also importing data from other fitness tracking apps. The biggest benefit of the fitness-tracking app is the ability to provide personalized recommendations for nutrition and training advice. By using AI, the app will change the way people can seek fitness advice by basically getting a personal trainer experience without going to the gym. Wayblazer, like many other companies, leverages the IBM Watson technology for the travel industry. 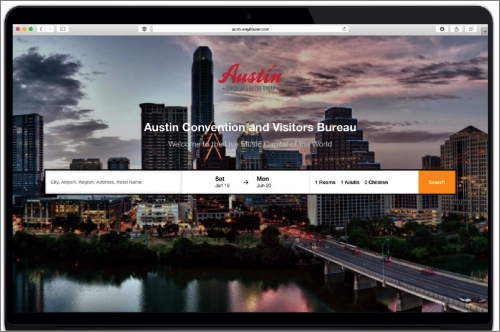 Wayblazer focuses on the language recognition API to analyze cues and triggers from the traveler’s search to yield personalized hotel recommendations. The AI technology will allow personalized experiences to each user which can lead encourage them to select the right hotel without extensive research. Like other music and video streaming services, Spotify uses AI and deep learning to provide recommendations on similar music that users will enjoy. The application monitors the listening preferences and inserts them into a learning algorithm to make the song recommendations. 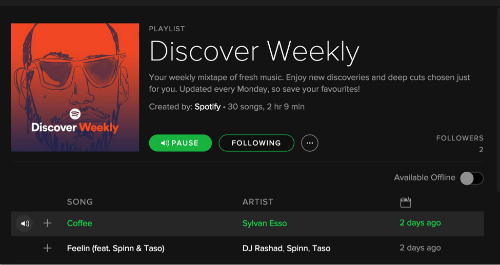 You can see the deep learning being used with the Discover Weekly playlists that show related music based off of preferences. Also, Spotify has been showing suggested songs based on the type of music a user listens to more frequently. 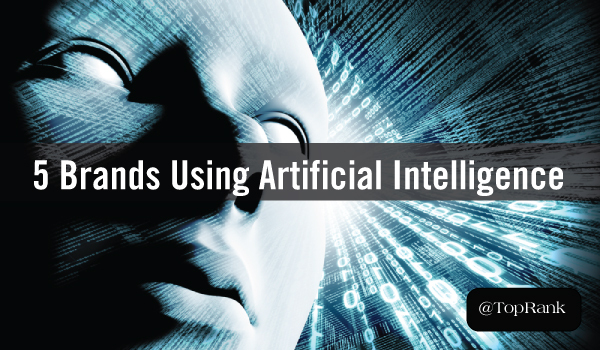 This use of AI may not be as advanced as other companies but it still uses predictive analytics and AI algorithms to learn about each user, enhancing the product. Artificial intelligence is already pushing companies in the right direction to creating the best user experience. The tools and technologies that are being driven by AI will only increase. Artificial intelligence can help companies become more efficient and create more technologies to help each individual user. Ask Yourself: Is there an opportunity to leverage AI in your business to help your customers?